When RS Components announced the Raspberry Pi 2 back in February, many wondered why the Model B+ still retained it’s original price tag. 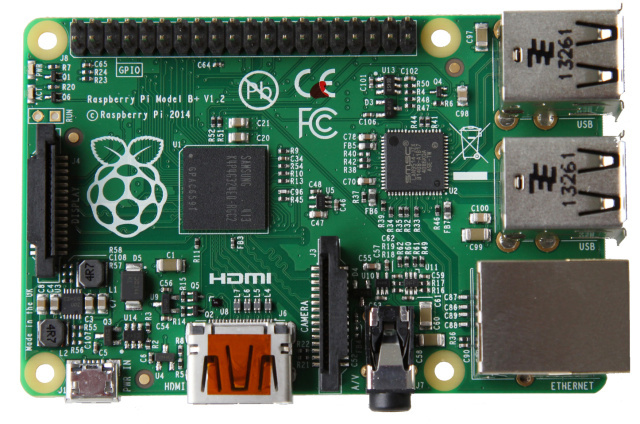 For a few months until today, both the Model B+ and the Pi 2 were priced at $35. As of today, the Model B+ will get a price reduction was made possible by “production optimizations,” probably from the maturation of their manufacturing process. The new price for the older model is as follows: RS Components in the UK (£16) and MCM Electronics in the US ($25).